Former pro wrestler CM Punk has now fought twice in the UFC’s Octagon, but neither fight has worked out the way he planned. 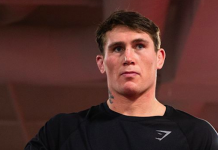 While he showed immeasurable heart in both contests, it was clear that his ability was not quite up to snuff, as he was first stopped by Mickey Gall, and then thumped to a decision by Mike Jackson. 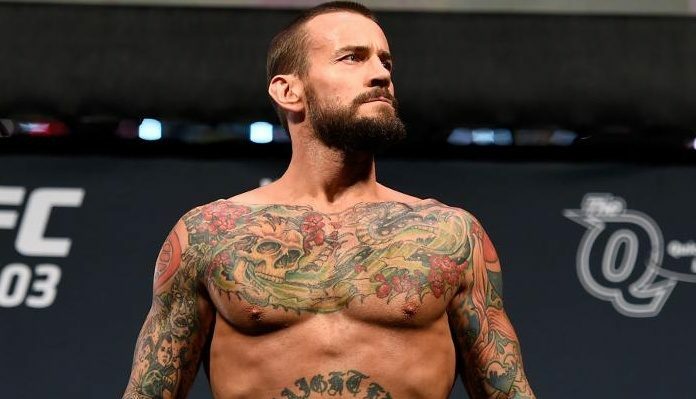 All the same, CM Punk says he is still under contract with the UFC, and that he is still undergoing testing through the promotion’s anti-doping partner the United States Anti-Doping Agency (USADA). 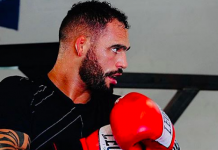 “I still have to pee in cups,” Punk told MMA Fighting. That being said, he believes he could also be released by the promotion at any moment. Whatever the case, CM Punk will continue to work in the MMA bubble, as he recently signed on as a commentator for rising regional promotion Cage Fury Fighting Championships (CFFC). 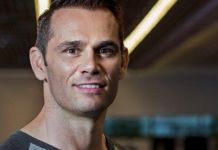 He’ll make his commentary debut with the promotion on December 14 at an event that will air on UFC Fight Pass. The former pro wrestler is taking this new role very seriously. 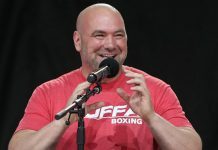 “If you look at it on the level of the UFC, you’re always getting Countdown shows and more often than not, it’s frequently the same guy,” he added. 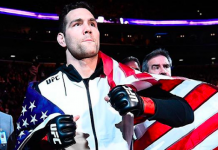 “I’ll use Anthony Pettis as an example, because he’s a good friend and he’s a good teammate of mine, so nobody can say that I’m trying to trash talk Anthony Pettis. But there’s only so many Countdown shows you can do about Anthony Pettis. You know everything about the guy already.